Syneron VelaSmooth for Sale | Large Inventory | Save Today! 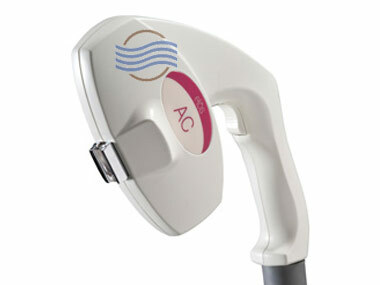 Save Up to 70% on all Syneron Cellulite Reduction Equipment. We currently have 8 Syneron VelaSmooth lasers for sale. 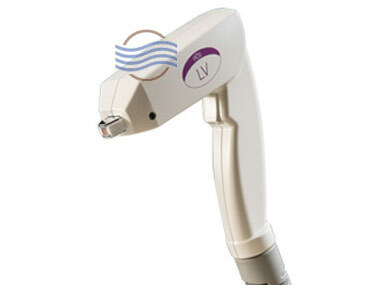 The VelaSmooth is an extremely affordable cellulite reduction and body contouring laser system. We have models from 2005, 2006 and 2007. Equipment has been fully reconditioned and works like new. Call us for additional information, pulse counts and photos of equipment. Inventory changes daily, so call for latest information. Call 954.254.4612 or email us at info@cosmeticlaserwarehouse.com. We have the right model for your needs. We are one of the largest online suppliers of Syneron aftermarket aesthetic equipment. Plenty of inventory to choose from and great deals. 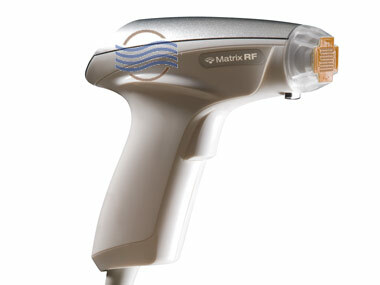 Call us today – we can help you find the right laser system for your practice. Equipment Description: The Syneron VelaSmooth laser was the first FDA approved non-invasive laser for cellulite reduction. Treat all body areas with both the Contour and Body handpieces. 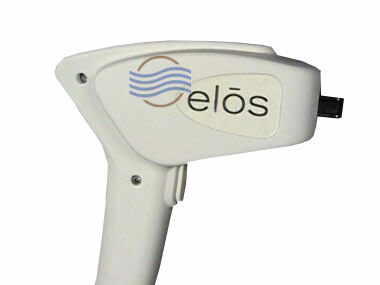 Equipment Type: Laser with Elōs technology: light & bi-polar radio frequency. Treatment Applications: Both Cellulite reduction. This system can be used on the following areas of the body: thighs, buttocks, abdomen, hips, neck and upper arms. Comes with Small Contour & Large Contour Handpieces. Disclosure Notice: VelaSmooth systems cannot be converted to VelaShape.